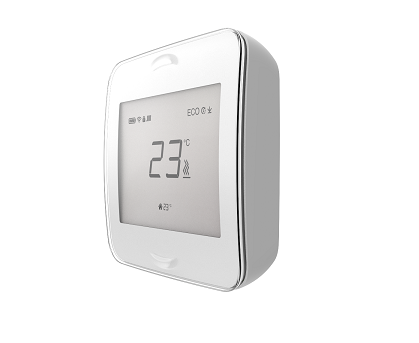 Smarter home, pre-set programs, comfort and energy savings! 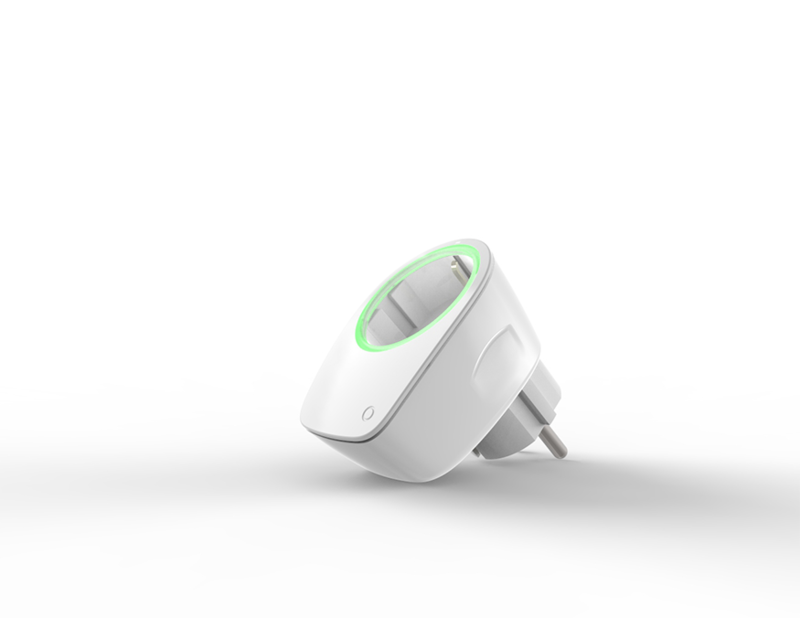 Smallest smart socket amongst its kind that enables to control various electrical appliances and monitor their energy consumption. 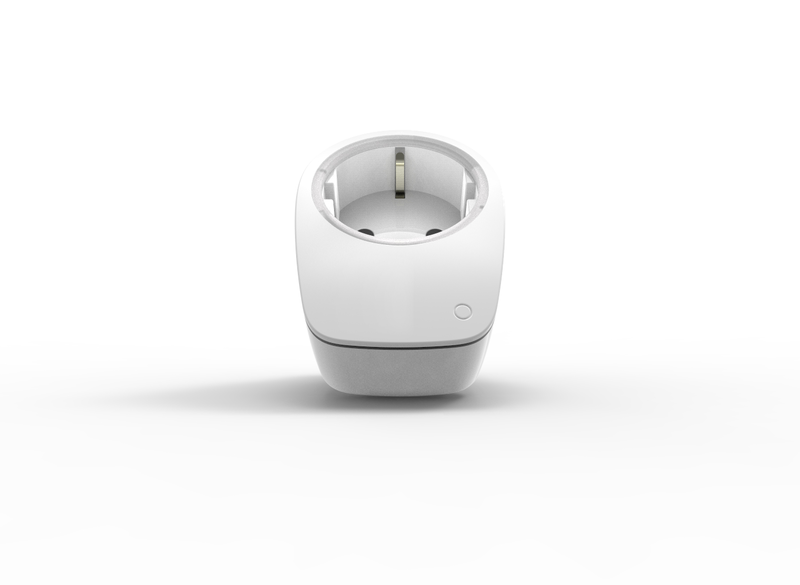 SmartSocket is easy to control over the web or using the smartphone application. Controlling and optimizing lighting or heating systems without making any changes to the existing electrical system are just a few of the possibilities of its use. 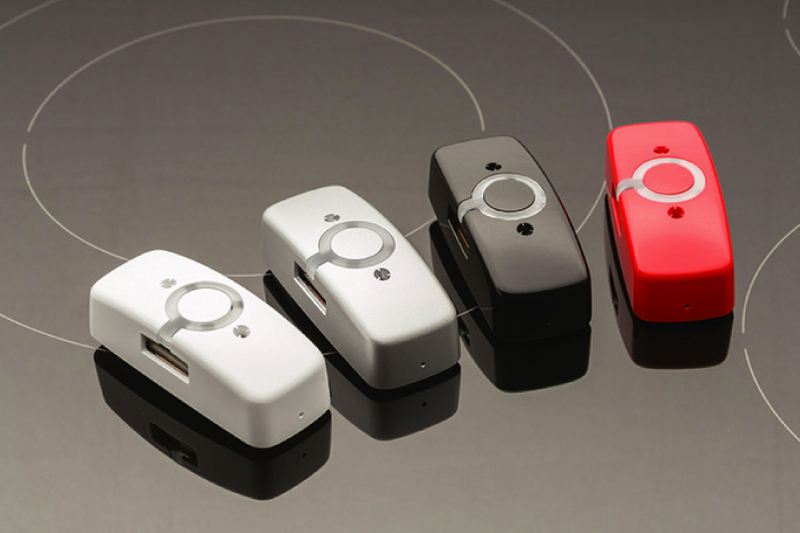 The dimensions of the device make it possible to attach many smart sockets into one set of outputs that hasn’t so far been possible with previous products. 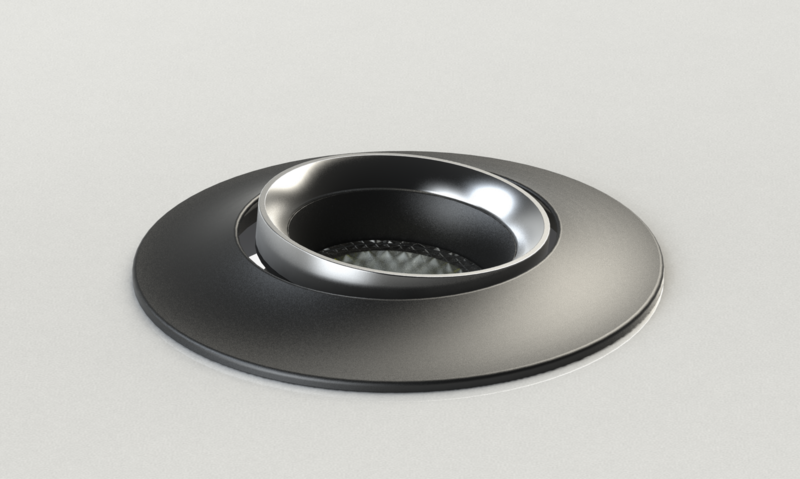 Minimal form and buttons concealed in the casing help it to become part of the interior. 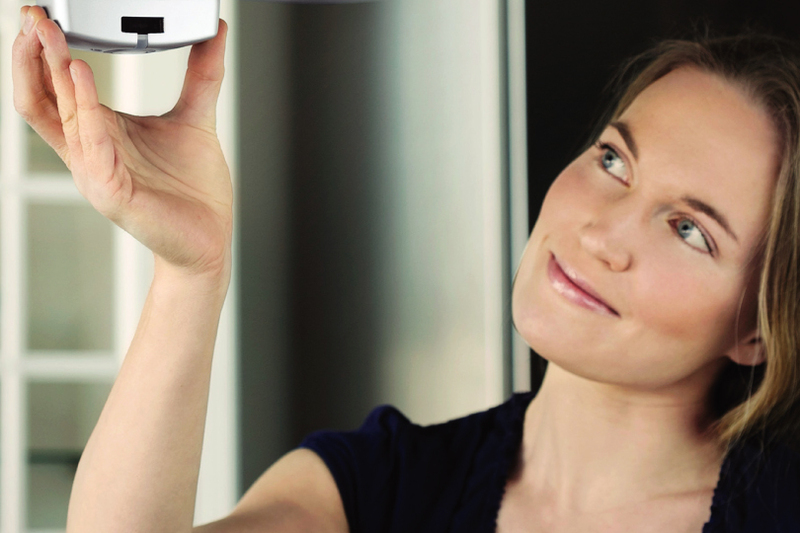 AirPatrol – an easy to use, wirelessly controlled clever home heating system. 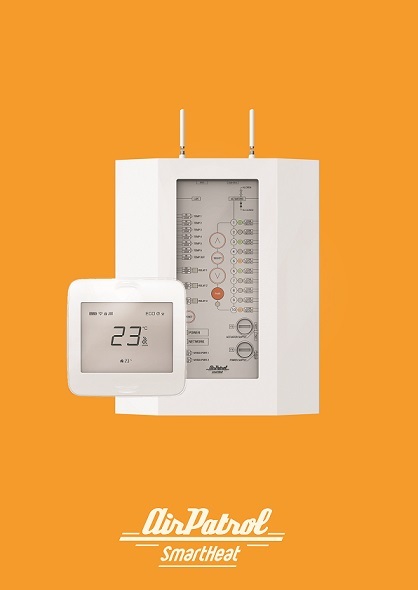 The system consists of our Room Unit controller, which manages the desired area. 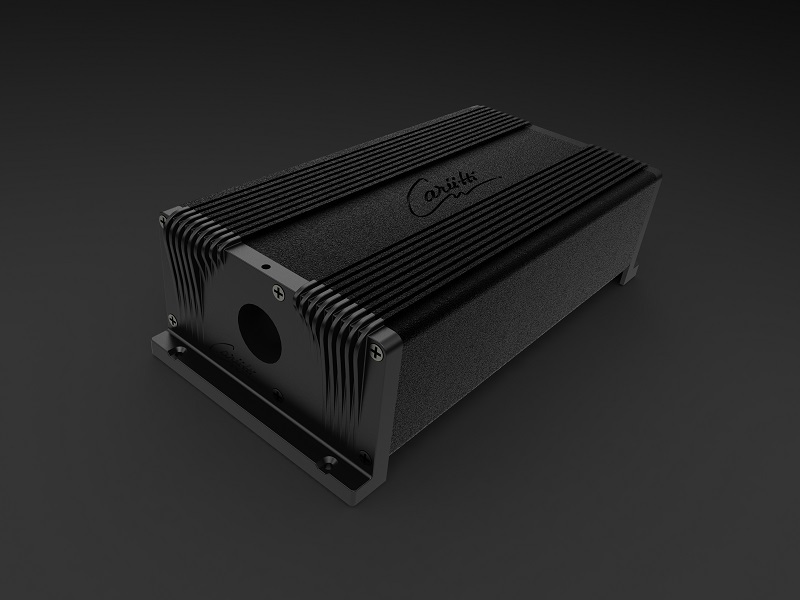 It measures air and ground temperature via infrared sensors and transmits them to the Central Unit. 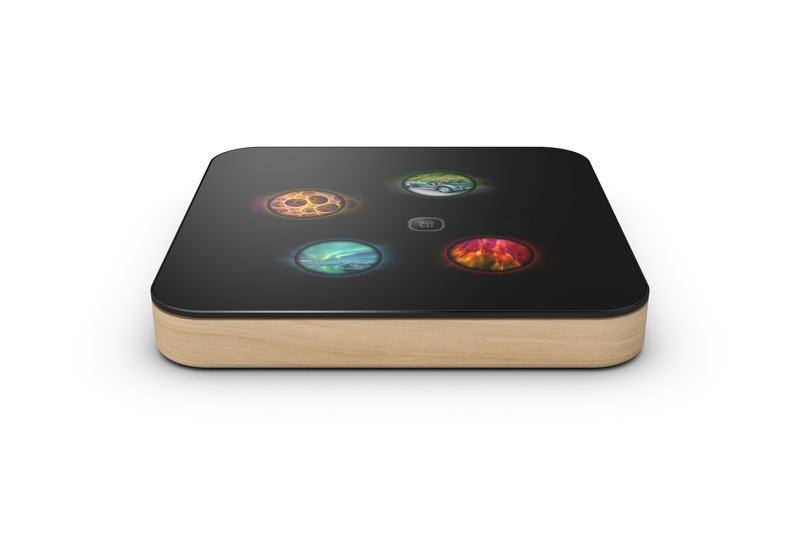 Extremely efficient displays and electronics make for impressively low energy use and a long battery life. 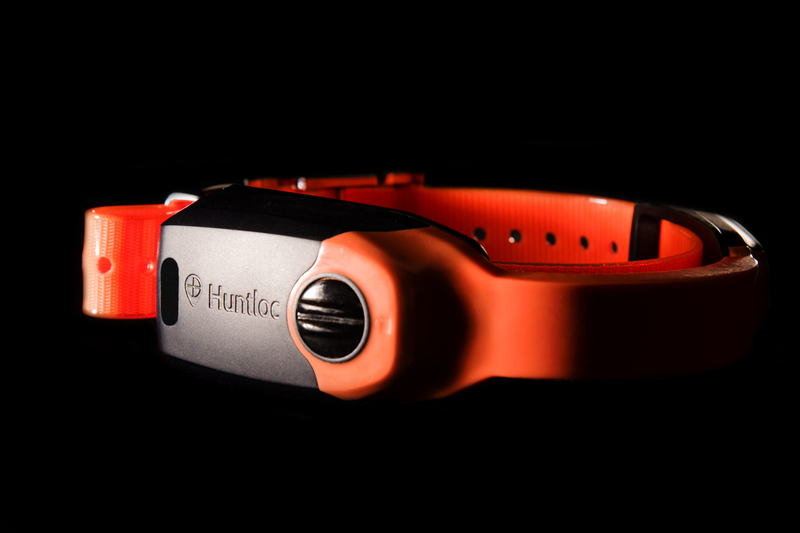 Huntloc is made for following hunting dogs in the forest using GPS-GSM technology. 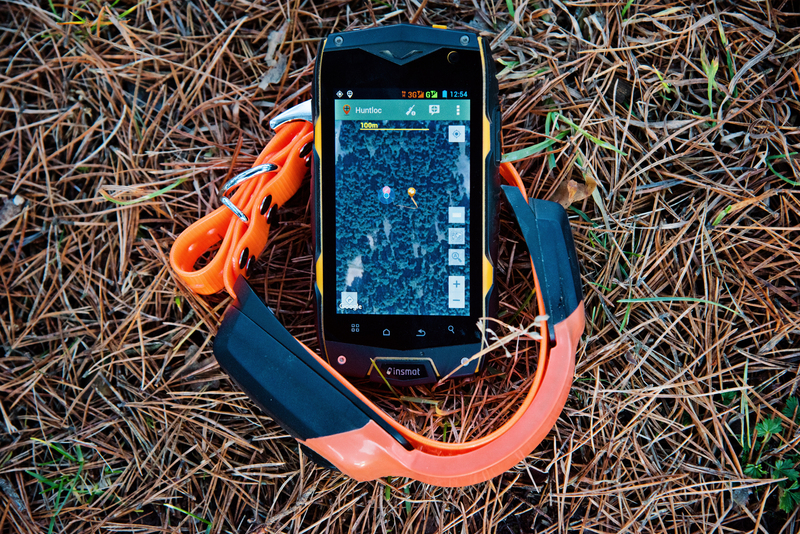 The application runs on smartphones and the dogs’ location can be viewed on the screen in real time. Tough working conditions are where Huntloc excels most. 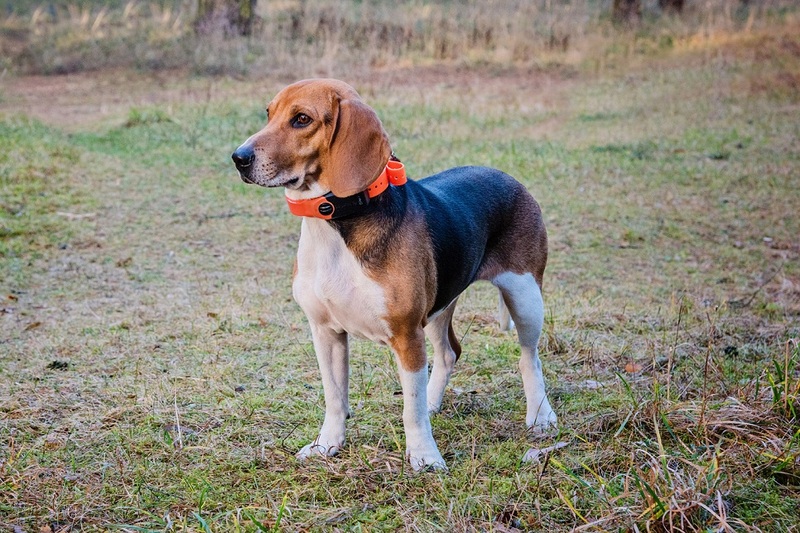 The overmoulded casings connected by a spine, are water and shock resistant and don’t have any protruding parts that would restrict the mobility of the dog. 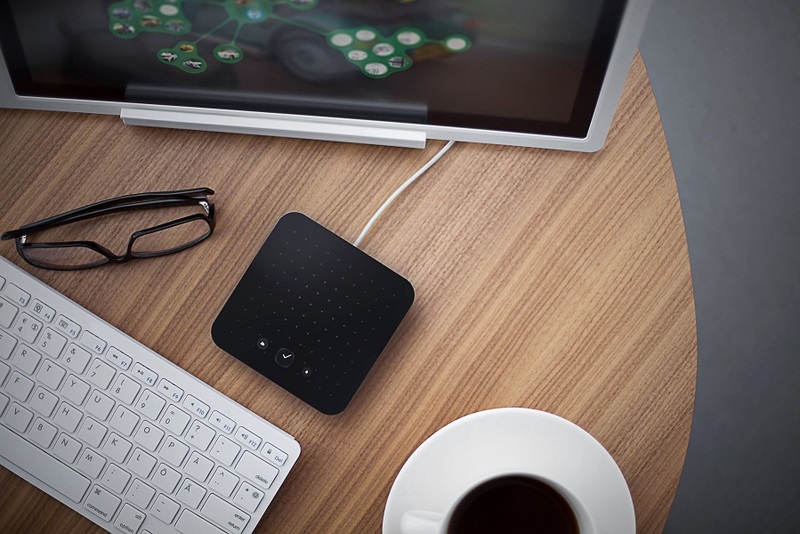 Solu is the world’s smallest general-purpose computer with a revolutionary operating system and an intuitive user interface. 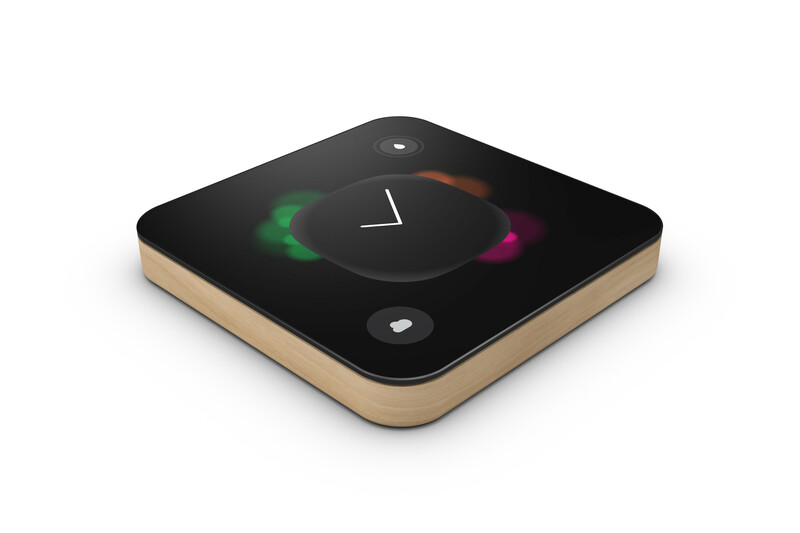 We fitted the technology and performance of a laptop into a palm-size device carved out of wood. Think of Solu as a natural extension to your mind. 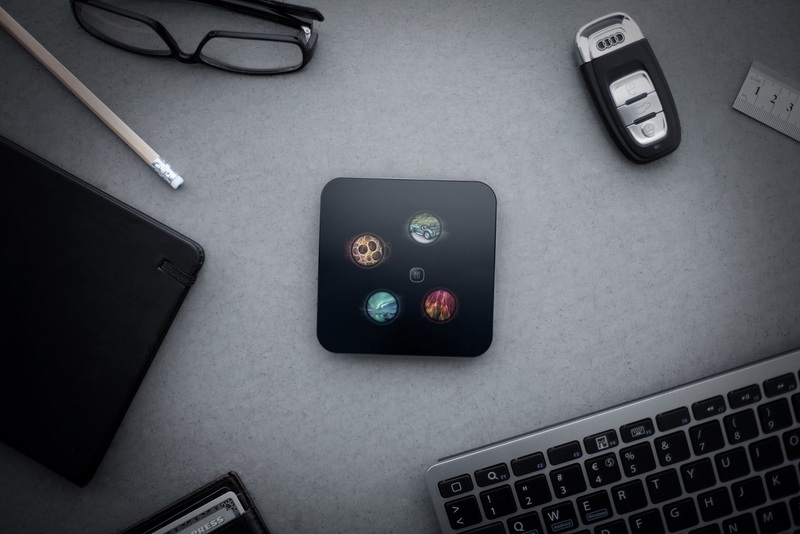 Solu’s UI revolutionizes the way people use computers by mimicking the functionality of your brain. 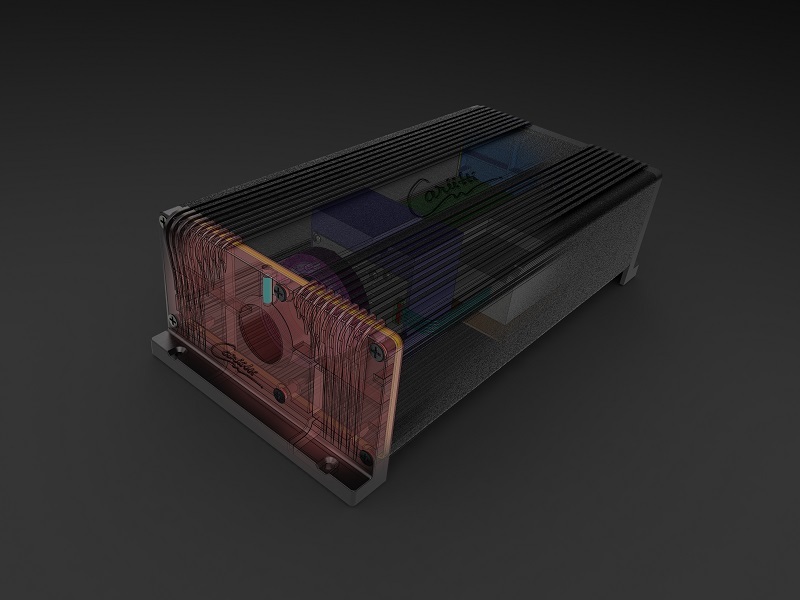 It is the world’s first computer-as-a-service using a radically new subscription model that offers unlimited access to apps and removes the hassle of maintenance, backups and installations. 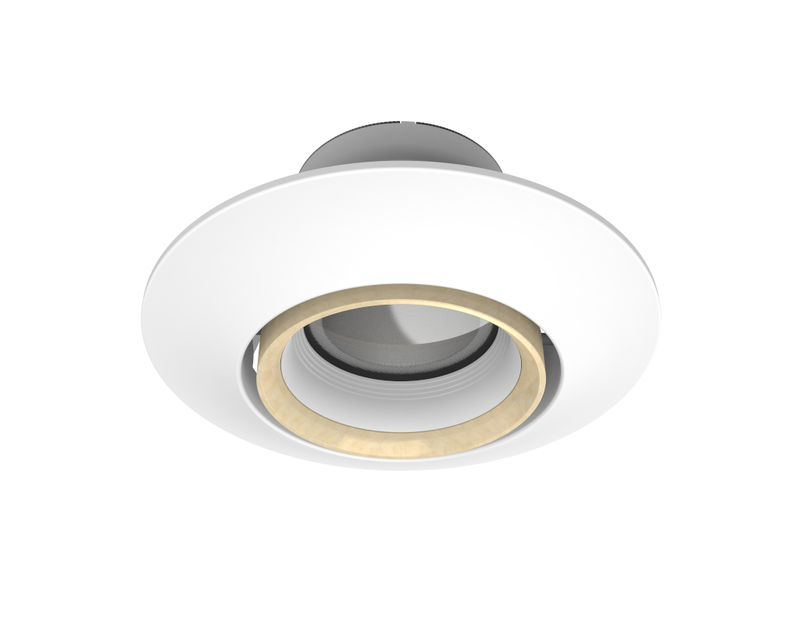 LED lights for northern interiors. 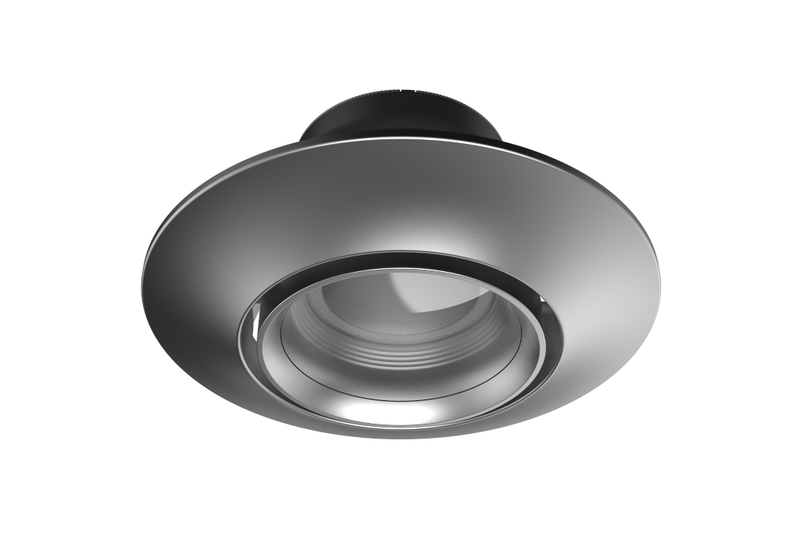 This compact light fits with existing electrical systems and does not require transformers, making it a dream to install. 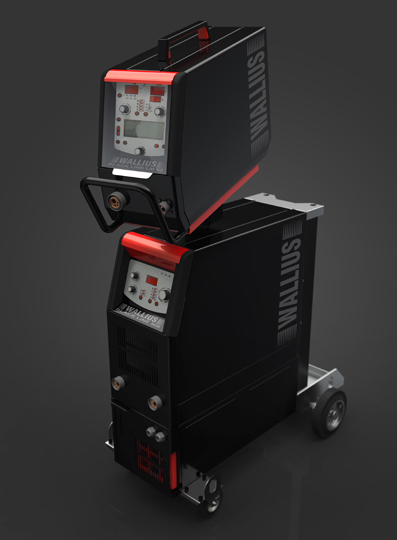 We assisted WALLIUS HITSAUSKONEET OY in developing the next generation welding equipment. New solutions had to be adjustable for the maximum number of different pieces of WALLIUS equipment. 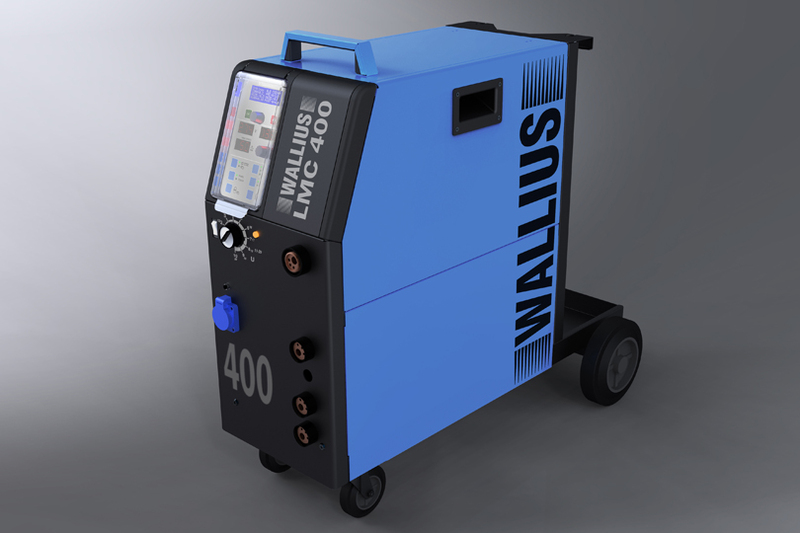 We identified what the next generation Wallius welding equipment should be like, taking into account Wallius’ unique values and their competitors’ solutions. 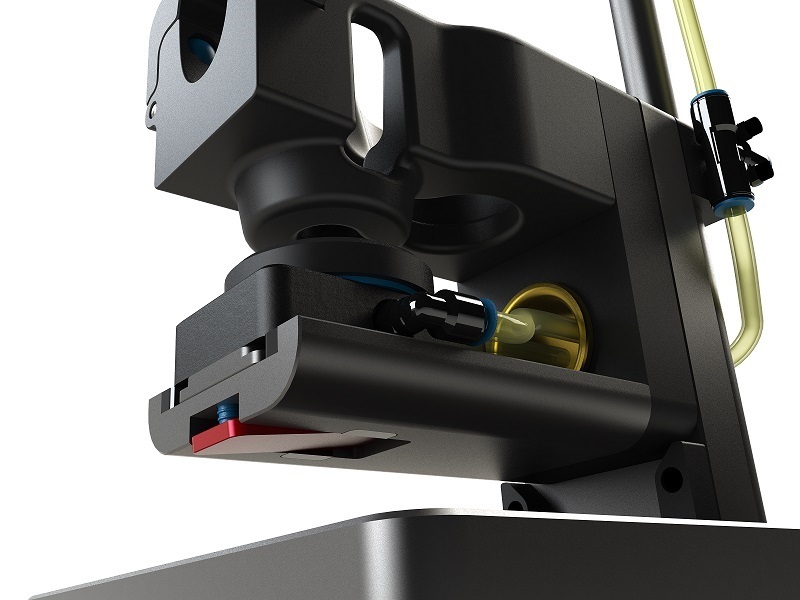 We developed a smart system comprising of a plastic housings and aluminium profile that enable assemble control panels in various sizes for various pieces of Wallius equipment. 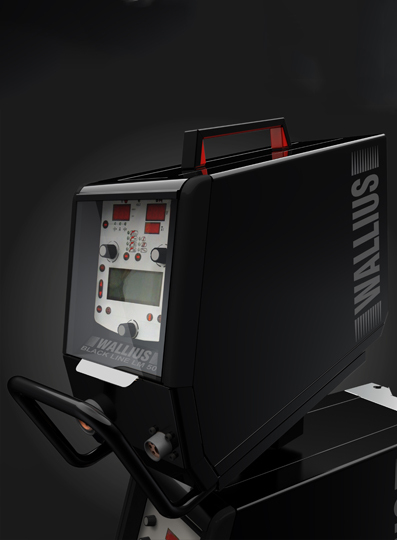 The newest generation of Wallius products are easier to produce and have a modern and reliable appearance. 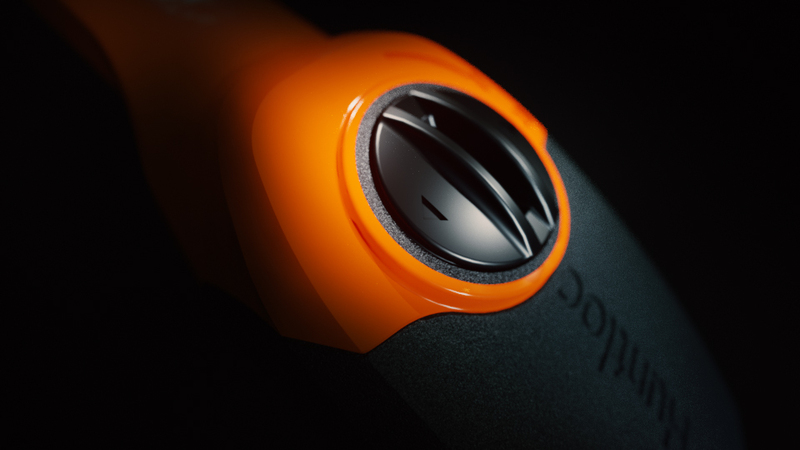 The details that need tool investment are usable throughout the whole product family. 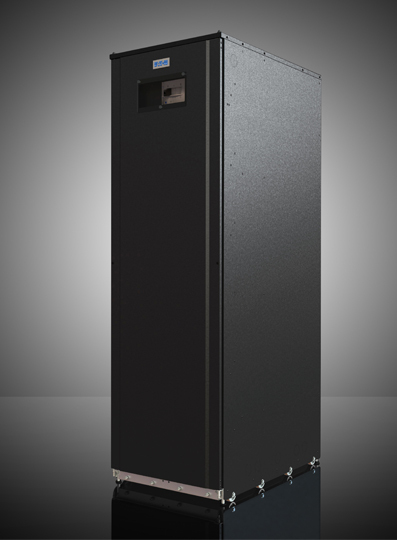 We developed a next generation battery cabinet for UPS equipment for our client. The battery case is a very price sensitive product, because the final customer pays for the batteries not for the case. Due to large production volumes, every kilogram is accounted for. 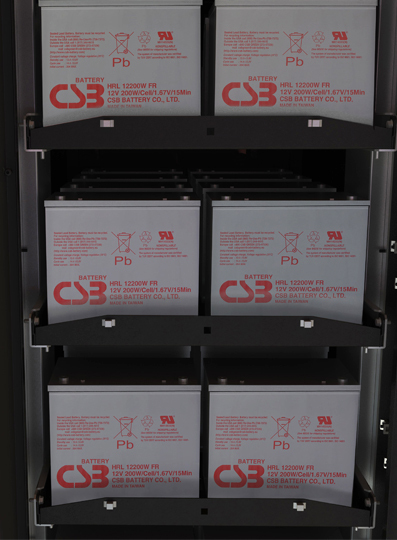 During the project, we searched for opportunities to shorten the maintenance period of battery cases and reduce production cost. Based on the FEA analyses of the assembly, we identified the most suitable construction solution. 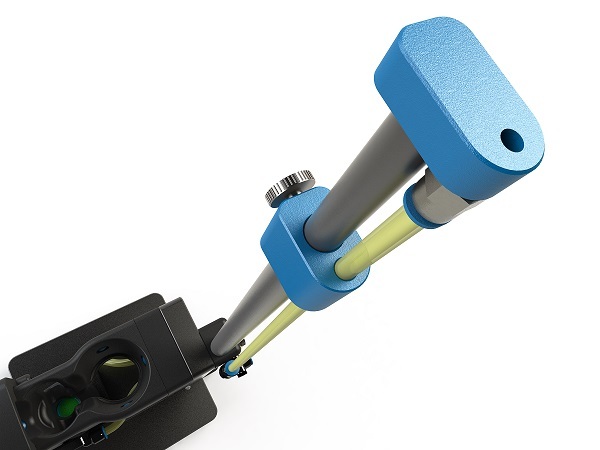 This enabled us to achieve the maximum bearing capacity with the least material consumption. We considered the specific technological preferences of the producer in our work. The next generation battery case enables more convenient cable arrangement because of the channels developed for that purpose. The material consumption to bearing capacity ratio has improved significantly compared to the previous generation. INNOHOME Innohome is now the largest manufacturer of cooker safety products in Nordic countries with more than 20 000 installations during 2012. 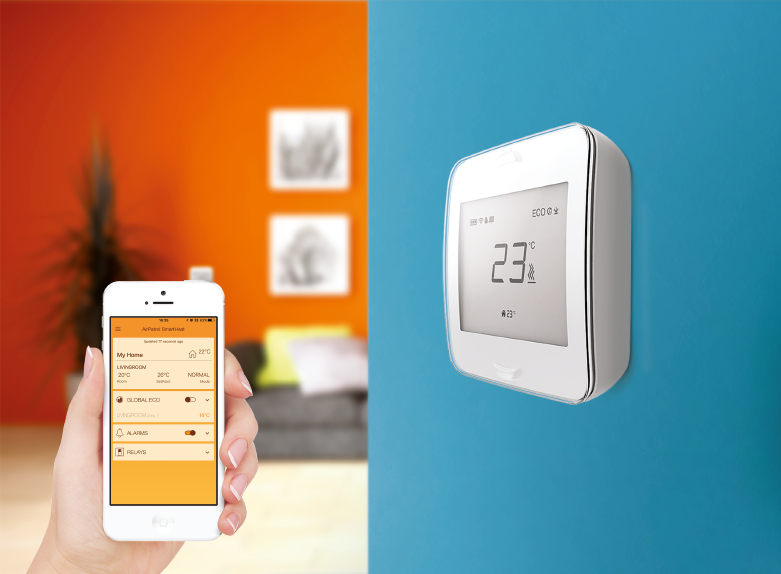 TEN TWELVE has collaborated with Innohome since 2012. Our background investigation helped us identify possible directions for achieving the project objectives. We analysed products with similar functions offered on the market and found out which equipment and systems had been developed before for the similar target group. The target group helped to test the functional models made for screening the initial draft plans as well as working prototypes in the actual environment where they were intended to be used. 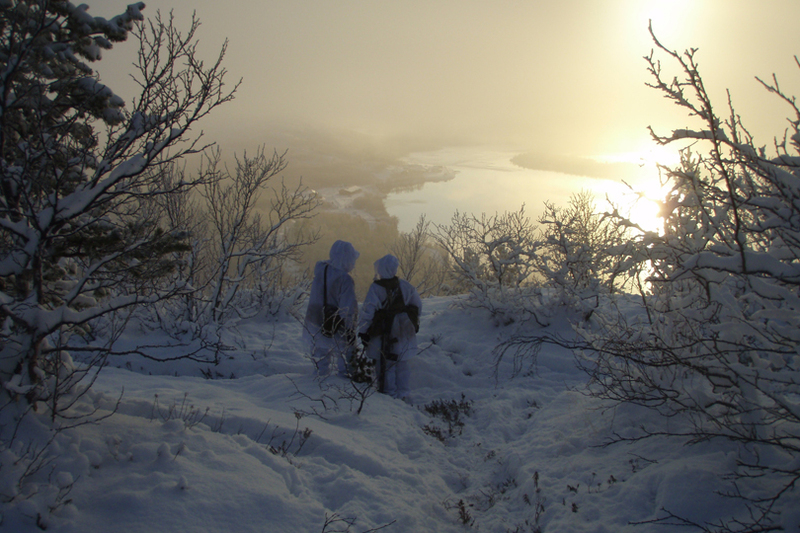 Today, Defendec’s Smartdec products are characterised by their unique properties and competitive advantages and guard strategic objects and the borders of several countries. 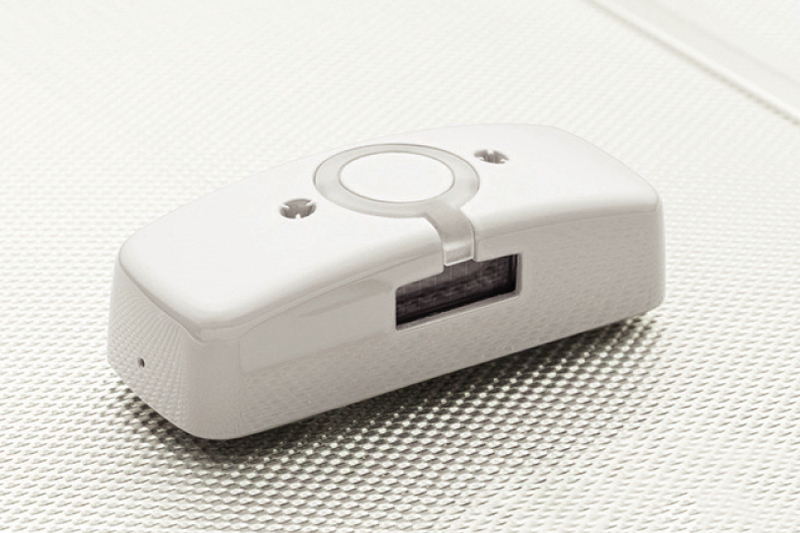 This project required us to design a two-in-one smoke and movement detector for a specific target group, based on various aspects of use, demand and the market situation. We tested a digital prototype prepared on the basis of freehand drafts in terms of air flow and the strength of the product.